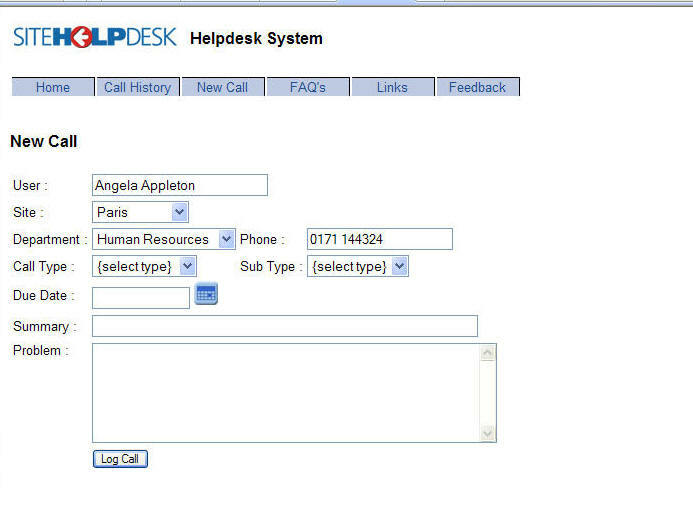 Provides your staff with a secure self logging portal where they can also enquire on their own call histories. Depending on how you configure, they may add their own events and even close their own calls. With intuitive self help based on the type of request then calls can be pre-empted and staff can get on with their own job with minimal interruption. Calls that are logged are notified to support staff for a rapid response and resolution.